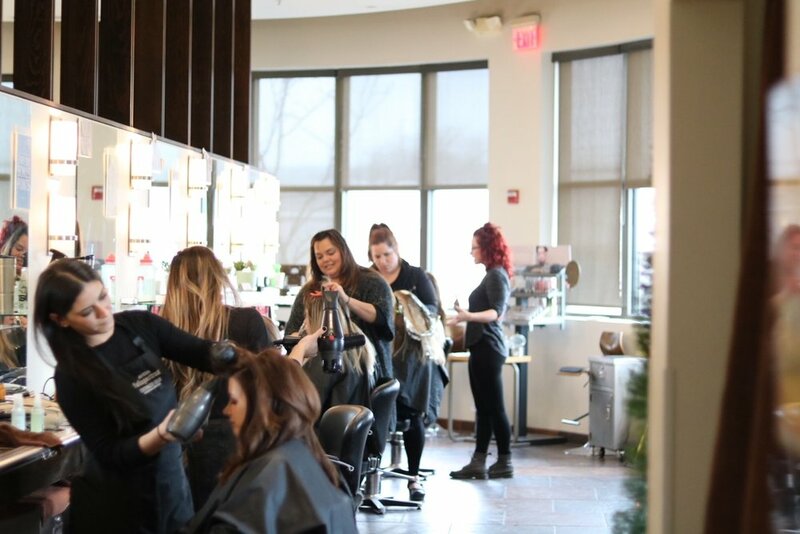 OUR LEGACY VILLAGE LOCATION HAS ALL OF THE GREAT ENERGY AND FRIENDLY ATMOSPHERE WE ARE KNOWN FOR IN A LOCATION THAT IS EASILY ACCESSIBLE TO GREATER CLEVELAND AND THE SUBURBS. 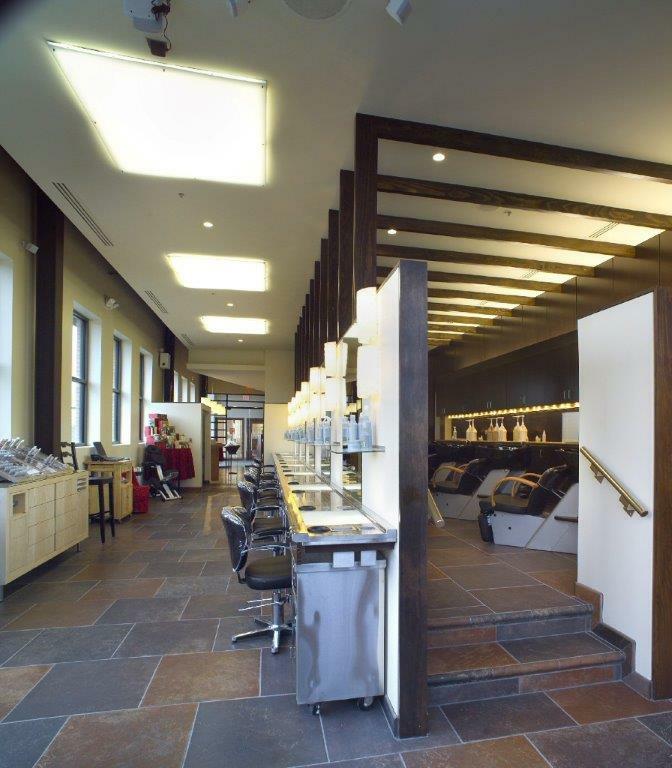 This lofty structure with a full salon and spa can provide a mini vacation for a few hours. 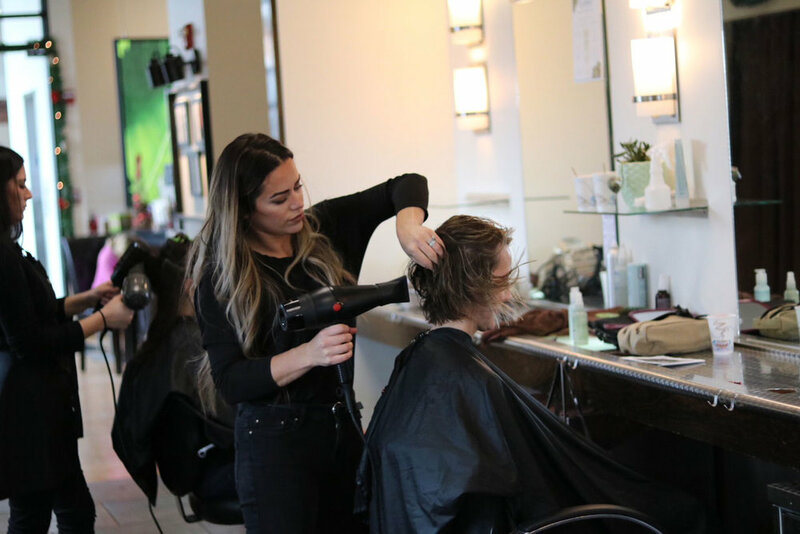 Our full Aveda lifestyle store offers the opportunity to shop for the latest trend in green products, produced by 100% wind energy and made from organic, pure plant and flower material.